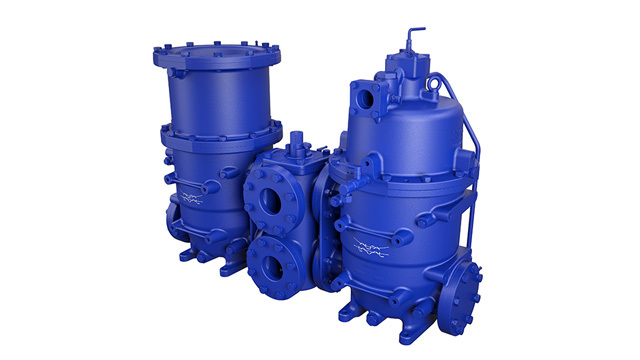 Alfa Laval – a world leader in heat transfer, centrifugal separation and fluid handling – has been appointed the preferred supplier of ballast water treatment systems by a major ship-owner in Asia. 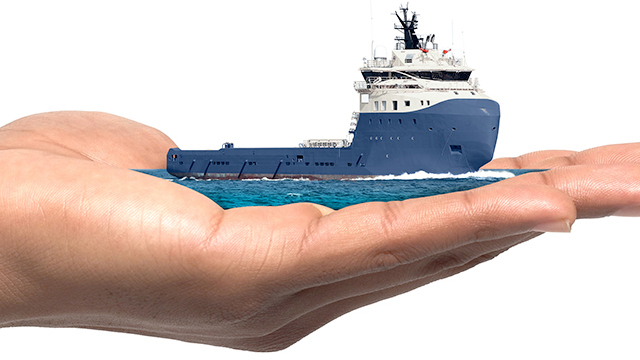 The agreement is expected to generate orders worth approximately SEK 70 million until March 2016. 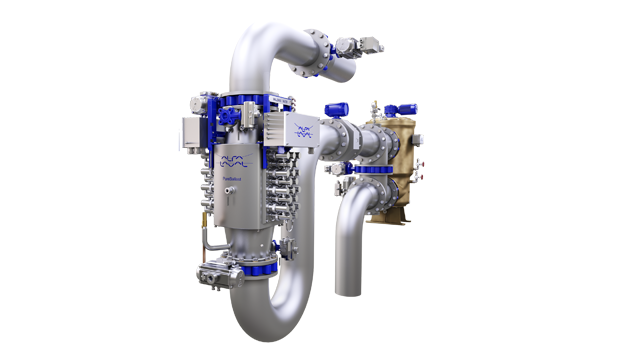 Under the agreement, the Alfa Laval PureBallast systems, developed in cooperation with Wallenius Water, will be retrofitted onboard 33 vessels. Half of the order value will be booked this year and half in the first quarter of 2016. Deliveries will be spread out over three years, starting 2016. 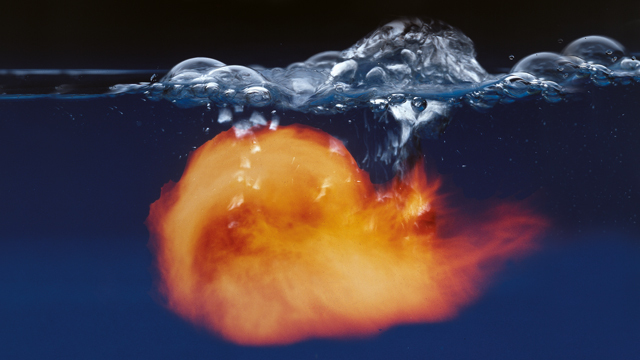 The “International Convention for the Control and Management of Ship’s Ballast Water & Sediments” will enter into force one year after being ratified by 30 states, representing 35 percent of the world’s tonnage. Today 44 states have ratified, representing 32.86 percent of the world’s tonnage. 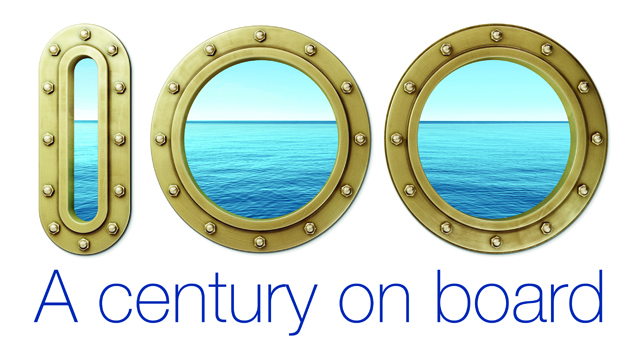 Did you know that… Alfa Laval has been a leading supplier of ballast water treatment for more than 10 years?